FBiscardi bought reward: "3 CDs of your choice from the performing artists." Bill Intemann bought reward: "3 CDs of your choice from the performing artists." rlambiase: All set up and ready to go! TCarroll: I have to be in bed by 8:00 ???? dongabis: How does it sound out there? c3c1l1@Kl@nd: Big love to Ray & Kate!!! <3 <3 'bye now! What was your favorite part of the performance?Excellent set! 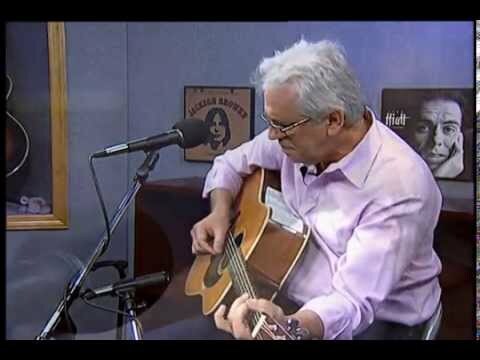 Ray Lambiase hosts a number of live Concert Window shows from his home, featuring local singer-songwriters performing and his own original material. 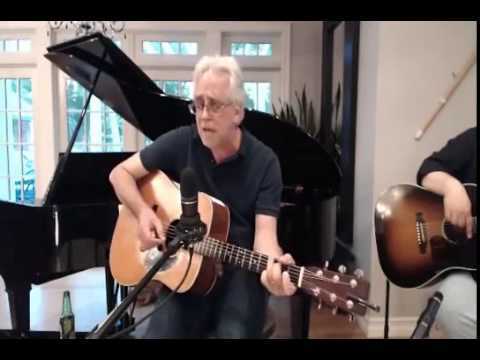 He is a veteran New York singer-songwriter who has performed in concert with Dave Van Ronk, Pure Prairie League, Suzanne Vega, Dr. John, Roger McGuinn, Chris Hillman, The Mamas and The Papas, and many others. His songwriting has led to publishing contracts with Nashville’s Combine Music, and Bob Dylan’s Special Rider Music publishing arm. Twenty Lies (And Other Stories), Ray's recent full-length release, includes eleven original songs. The band features nationally recognized musicians Kenny Kosek (Jerry Garcia, James Taylor) on fiddle and John Widgren (Martina McBride, Toby Keith) on pedal steel. It also reunites long-time friends Howard Emerson (Billy Joel, Eric Anderson), Mark Newman (John Hall, Sam Moore) and Kate Corrigan with original band mates, Jim Uhl (bass), Cliff Hackford (drums) and Jack Gabis (lead guitar). Twenty Lies (and Other Stories) follows up Ray's 2013 release, Time Leaves Things Behind. Ray lives with his wife on Long Island, NY.